The road from Tashigang to Samdrup Jongkhar was completed in the early 1960s and enables the eastern half of the country to access and benefit from trade with the south as well as to cross the Indian border. There is little for travelers to see in this area but it is used as more convenient exit town. This town is no more than frontier post with couple of decent hotels and restaurants. Samdrup Jongkhar is a bustling small town with shopkeepers and hawkers from the nearby border of Assam. 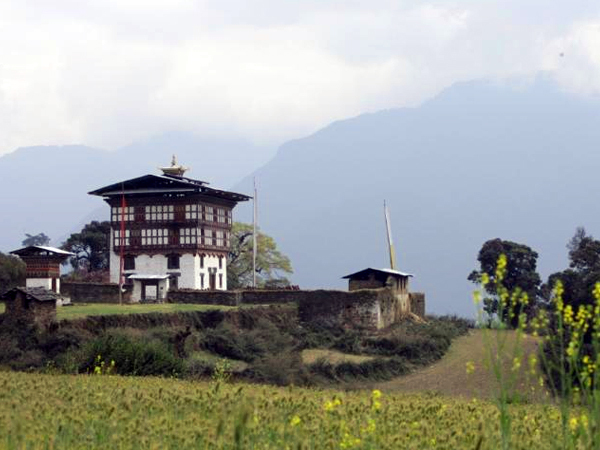 Today it is one of the most important trading towns for eastern districts of Bhutan. Samdrup Jongkhar is situated in the south eastern region of the country and shares borders with the Indian state of Assam. It is by far the largest urban center in eastern Bhutan. It lies at elevations ranging from 200m to 3,500m. 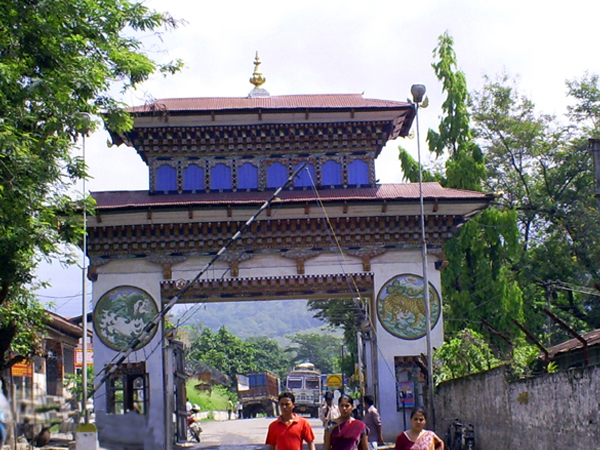 In the past, many British Political Officers stationed in Sikkim took the route from Samdrup Jongkhar to enter into Bhutan. Climate is subtropical with a maximum temperature of 35 °C dropping to cooler daytime temperature of 16 °C from October to March, which is the dry season. The heaviest rainfall occurs between June and September. The average annual rainfall is 5,309.4 mm and the annual average humidity is 7%.